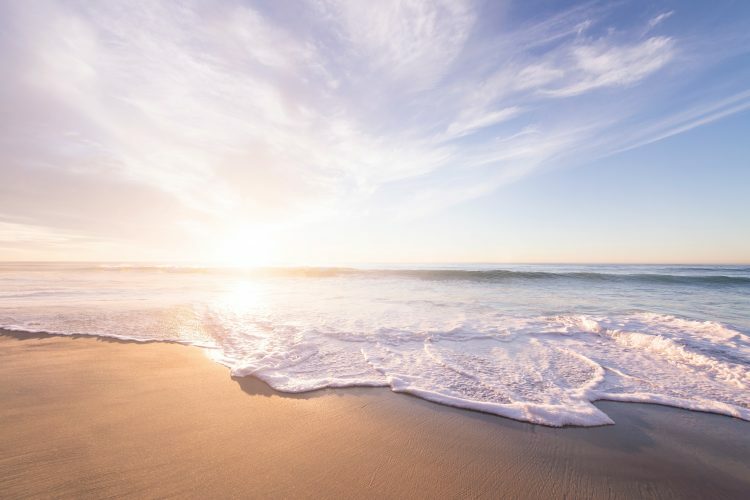 Picture the fresh, salty smell that the ocean leaves on your clothes after a day at the beach. Imagine the crisp, mossy scent of a field of grass just after a heavy summer rain. Or, what about that clean, soapy smell you get just after you’ve hopped out of the shower? Aquatic fragrances, sometimes referred to as “ozonic” or “oceanic” fragrances, aim to capture these types of experiences in a bottle. By harnessing the freshness of water, aquatics deliver clean, crisp, marine scents that are perfect for warm weather use. To create that scent, many aquatics use calone, a synthetic “sea-breeze” scent. Others use “saltier” aromas, including seawood, driftwood, and oakmoss. On the fragrance wheel, aquatics fall somewhere between fresh and floral fragrances. Many aquatic fragrances incorporate citrus, floral, and fresh spicy scents to complement the core marine notes. Aquatics are most often sold specifically for men, but their light freshness makes them fairly androgynous. Some of the most popular aquatic colognes, like Cool Water and Acqua di Gio by Giorgio Armani, are widely worn by women, as well. 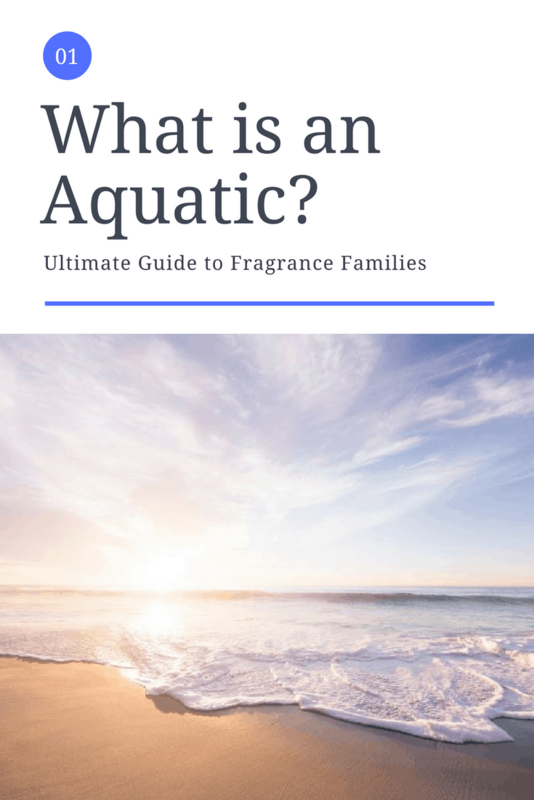 Compared to many other fragrance styles, which can be traced back to the 18th and 19th centuries, aquatics developed fairly recently. All the way through the 1980’s, heavy, intense scents dominated the market. 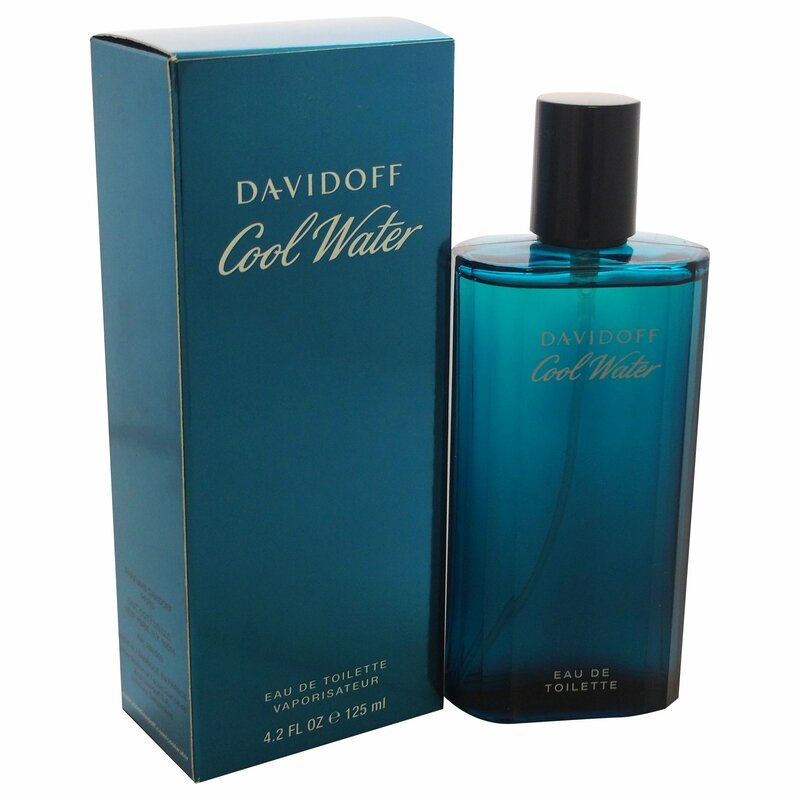 The house of Davidoff changed all of that in 1988, with the release of Cool Water for Men. Regarded by some as the first true aquatic fragrance for men, Cool Water provided a fresh, crisp scent that was perfectly suited for warm weather and light enough for casual settings and everyday use. Summer is the perfect time to dive into aquatics. We’ve put together a list of some of our favorites to get you started. One of the best-selling mens colognes of all time, this is the first fragrance that comes to mind when talking about aquatics and their fresh, seaside smell. Great value and one nearly everyone should have in their collection. Acqua di Gio perfectly balances sweet and salty notes to bring you a citrusy, aromatic experience. This scent is one of the most popular aquatics in the world, and Armani’s best-selling cologne. Issey Miyake is known for using rare materials in fragrances, and this one is no different. 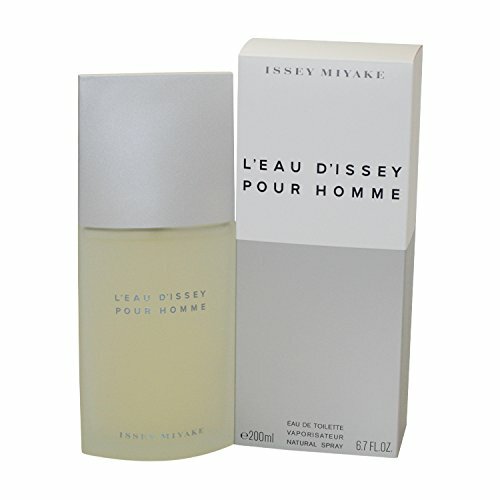 L’Eau d’Issey is a woody aquatic with top notes of yuzu, middle notes of nutmeg and water lily, and a sharp base that includes sandalwood and vetiver. 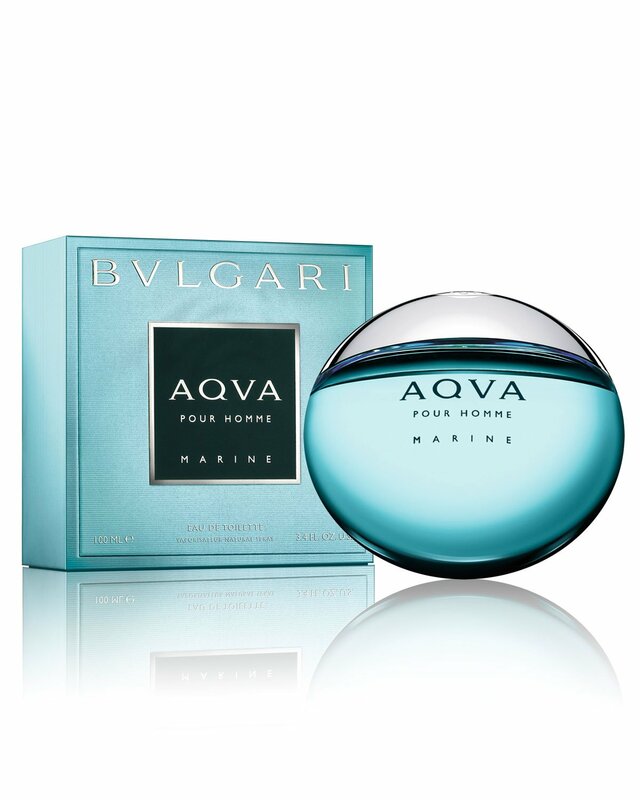 Aqva Marine was made to harness the strength and freshness of the ocean, the quintessential aquatic experience. This fragrance has notes of seaweed, neroli, grapefruit, rosemary, and white cedar. 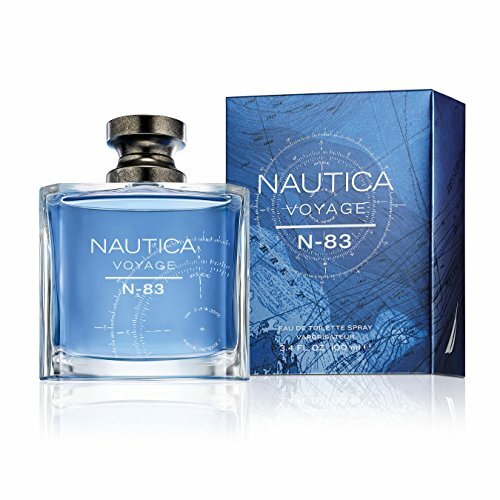 Nautica Voyage N-83 provides a great no-frills clean, fresh, aquatic scent. It’s got top notes of sea notes, spicy mint, and petitgrain; middle notes of cardamom, nutmeg, and lavender; and base notes of musk, sandalwood, and cedar. This unisex fragrance is our top pick because it has all the tropical goodness of an island vacation. With notes of coconut, sweet hibiscus, and white rum, Creed Virgin Island Water delivers an incredible aquatic experience.